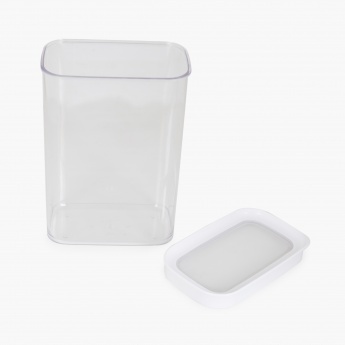 Storing food has never been so easy! 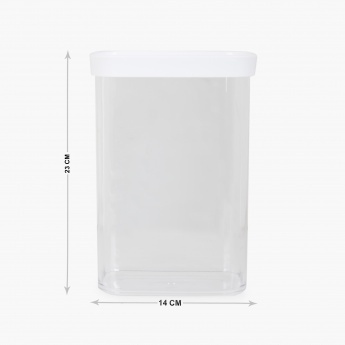 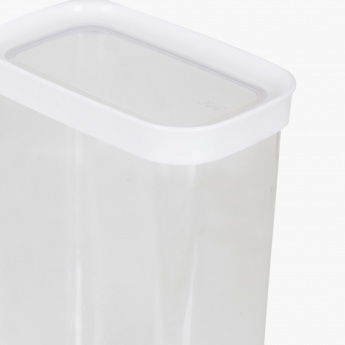 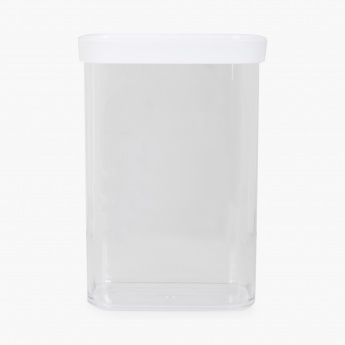 Use this Palestine crown canister, that comes with Loc Tite technology, to store and carry your food with ease. 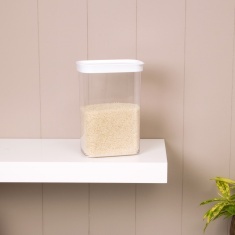 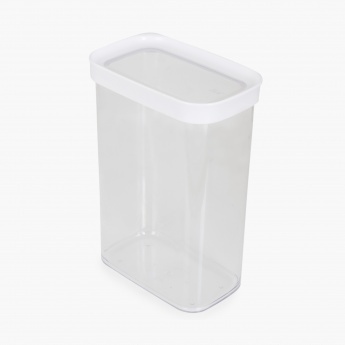 Additional Feature : Modular Storage Solution.Clear See Through Lid. 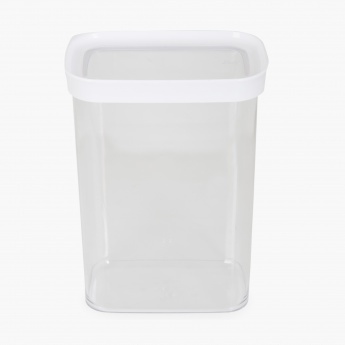 Bpa Free.100% Food Grade.Freezer Safe.